Prof. Natan Cherny, Director of Shaare Zedek’s Oncological Pain and Palliative Care Department, recently received a prestigious award from the European Journal of Palliative Care (ELPC), for his significant contribution to public health in the field of Palliative Care. The prize, presented at the journal’s special event, was awarded primarily for Prof. Cherny’s work in setting up a working group to advance Palliative Care in the European Union of Palliative Care and for his integrative approach using Palliative Care in Oncology. Last year, Prof. Cherny won the European Society of Medical Oncology’s (ESMO) annual award. Together with a special team from the ESMO, Prof. Cherny developed a scale to evaluate the magnitude of the clinical benefit of cancer medicines. The award ceremony in Dublin was attended by 1,000 people. 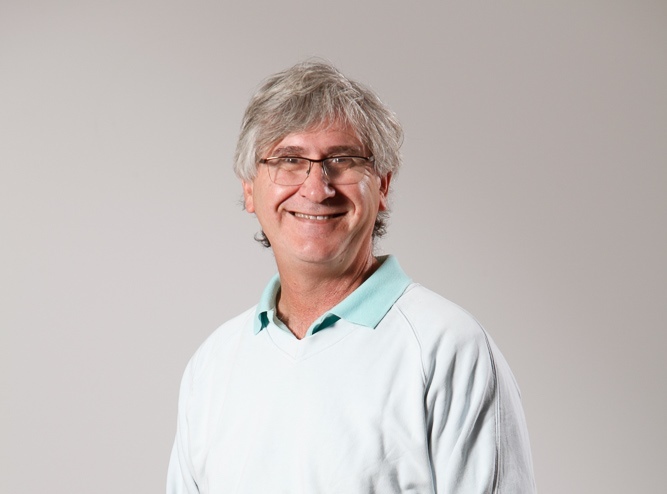 Prof. Cherny was born and raised in Melbourne, Australia. He founded the training program for Palliative Care for undergraduates at Monash University – at the same time as he completed his own specialization in Oncology and Palliative Care at the Royal Australian College of Physicians. Together with Prof. Raphael Kattan, Prof, Cherny established the Oncological Pain and Palliative Care Unit at Shaare Zedek in 1994 – the first of its kind in Israel, and in 2007 he was appointed Prof. of Humanistic Medicine (the Dr. Norman Levin Chair), at our hospital. As part of his ESMO activities, Prof. Cherny has fulfilled a central role in integrating this field into international professional training programs in Oncological Medicine. He has led many initiatives in the field of Palliative Care, including developing policy relating to the role of the oncologist and drafting basic standards for Palliative Care in cancer treatment centers. He also played a major role in the EU’s program for building centers specifically for Integrative Oncology and Palliative Care – a program the aim of which is to offer a structured model for developing similar local centers around the world.